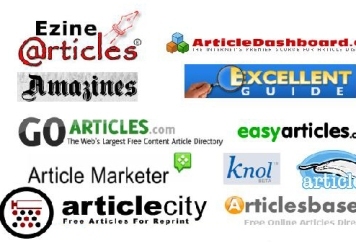 An article directory is a website with collections of articles written about different subjects. Sometimes article directories are referred to as content farms, which are websites created to produce mass content, where some are based on churnalism. 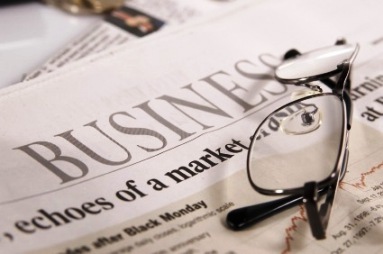 Article directories may accept new articles from any contributor, but may require that a new article is unique and not spun. A typical article is around 300-500 words, and tools such as a wysiwyg editor for writing and submitting an article may be provided. An author box may be provided for personal information about an author, including a link to the author's website. Tags or categories may be used to organize articles and to help with search engines since tags or categories act as keywords that identify the topics covered in the article. Some article directories may pay the author for his/her participation. Some directories review articles before they are published and there may be a waiting period of several days before a submitted article appears. This helps to eliminate low quality submissions, including duplicate articles, spam and spun articles. Article directories allow users to submit unique articles to the directory for content syndication. These directories allow articles to embed links to other websites with relevant anchor text. Popular article directories are considered authority sites and are constantly crawled by search engine bots. Webmasters submit articles with relevant anchor text linking back to their site to obtain backlinks. Beginning with the Google Penguin release on April 24, 2012, Google began to punish sites that obtained links from article directories. In January 2014, Google's webspam team posted a specific warning against the use of article directories for Search Engine Optimization linkbuilding. The big issue with submitting to article directories, has to do with lack of editorial oversight. This means that pretty much any article can be added to the directory, no matter the quality or relevance to that website. Additionally, many articles are submitted to not just one article directory, but to thousands at once. This results in duplicate content all over the web and is highly discouraged by Google.